The image of the case you see on the website is a digital image created by photo shop software, which is only for illustration purpose. 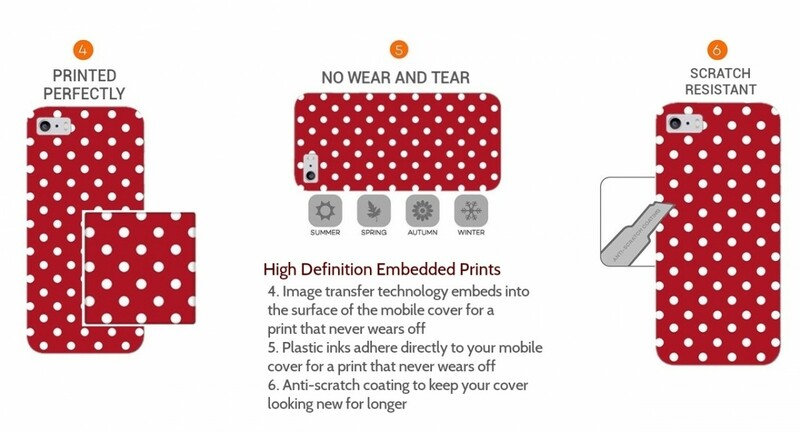 The actual print color & image positioning may vary on the phone case you receive. 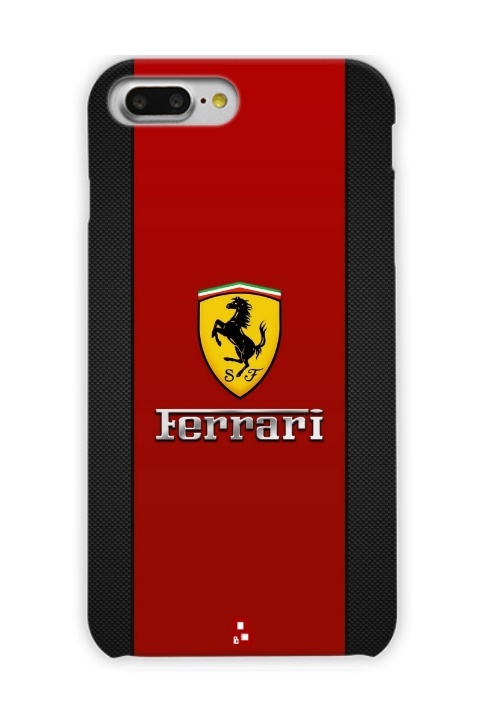 This is a Matte finish printed Poly-Carbonate hard phone case. 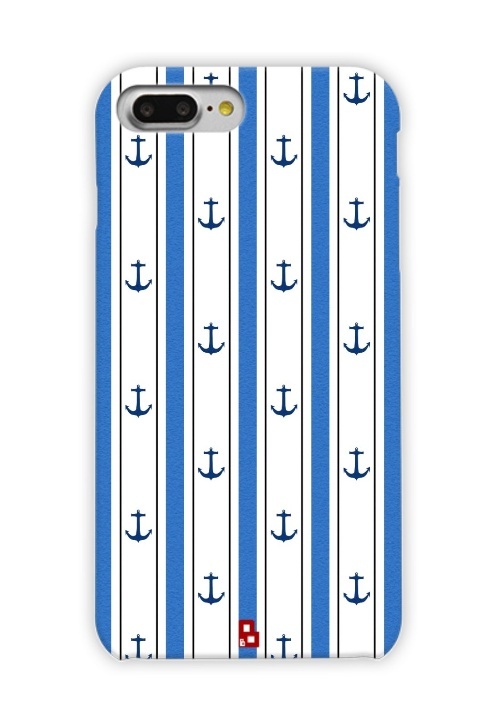 This phone case will cover the back, sides & corners of the phone (will not fully cover the upper and bottom part). You will have access to all the buttons & ports of the phone. 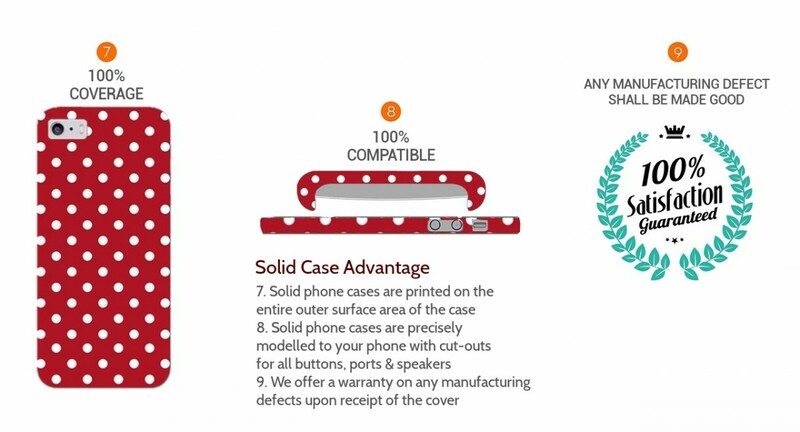 This case can only be replaced / returned for any manufacturing defects or wrong product delivered. 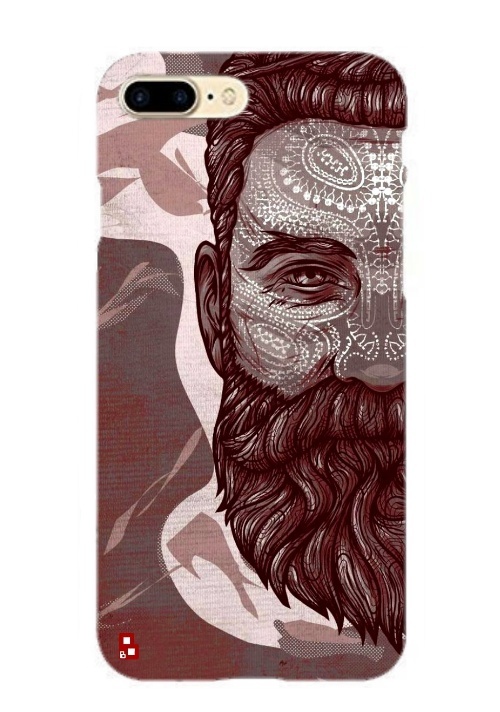 (No returns / replacement will be allowed if not satisfied with the print ordered or the quality of the case). 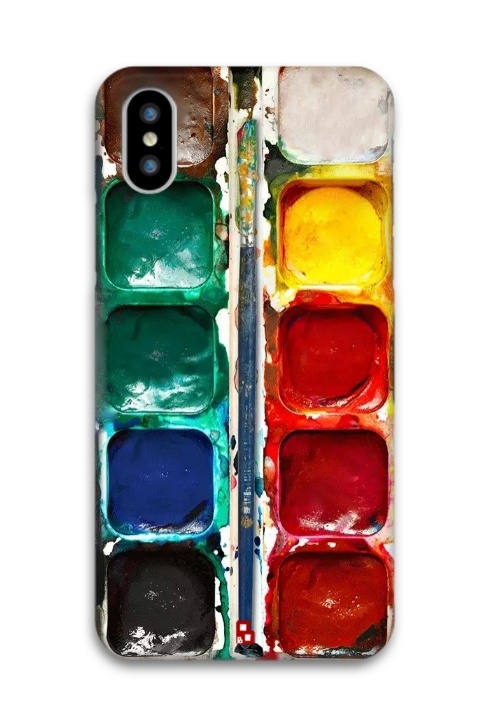 We use the best raw materials for making this phone case, but each design has its own look and feel on the phone case. Request you to order the designs according to your choice. 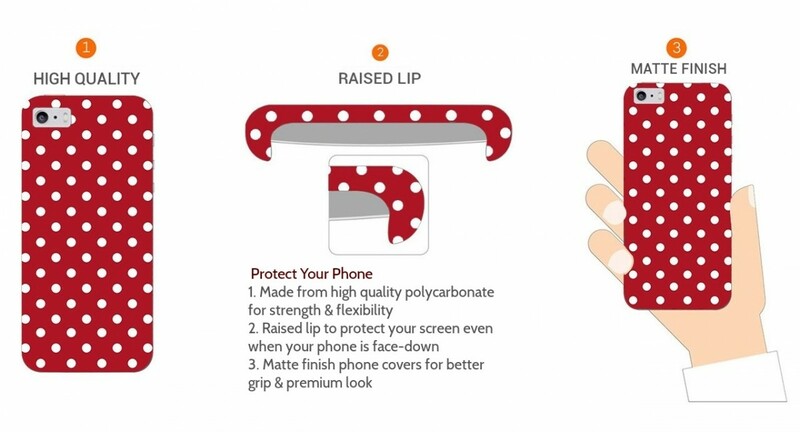 Stay tuned for the latest designs and patterns in the mobile cover world by signing with us.